As one of the leading storytellers, Jan Blake has been performing worldwide for over thirty years. Specialising in stories from Africa, the Caribbean, and Arabia, she has a well-earned reputation for dynamic and generous storytelling. Recent highlights include Hay Festival, where she was storyteller in-residence, the Viljandi Harvest Festival in Estonia and TEDx Warsaw. Ben Haggarty is one of the foremost pioneers of the European storytelling revival. 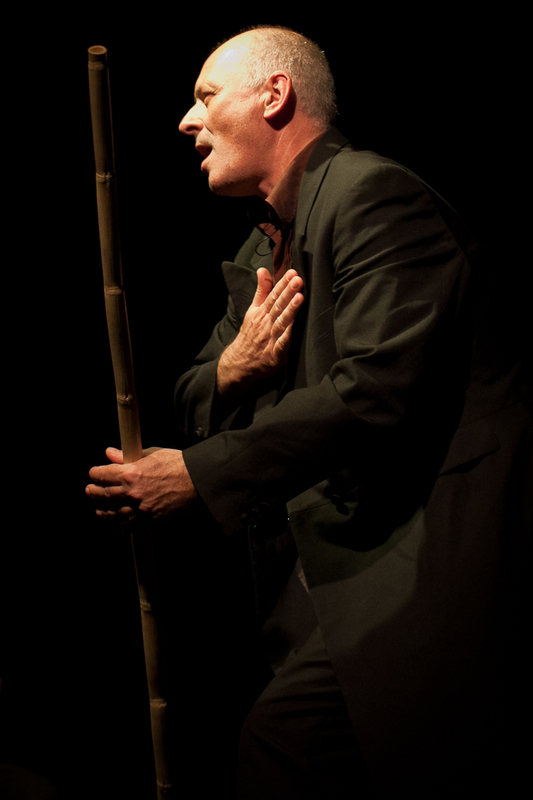 He has been a professional performance storyteller for over 35 years, developing and mastering a dynamic, improvised ‘mantic’ storytelling form. He is the Artistic Director of the legendary Crick Crack Club, Britain’s premier promoter of adult storytelling events, and is the Honorary Professor of Storytelling at the Arts University of Berlin. He is also the author of the acclaimed, MeZolith, series of Stone Age graphic novels. He has a working repertoire of more than 350 folktales, fairy tales, epic and myths and has made more than 150 International storytelling festival appearances in 34 countries. In 2017 he was awarded a British Citizen Award for services to the Arts. Jackie Oates is synonymous with the reinvigoration of English folk. Her mellifluous voice, plaintive fiddle and tantalizing approach to traditional songs gained her several BBC Folk Awards in a career that’s seen her perform as a member of the nascent Unthanks, collaborate with Alasdair Roberts and Belinda O’Hooley, and release six acclaimed solo albums. An inventive and enthralling artist; who else can say they’ve been immortalised as a Lush cosmetic, featured on Lauren Laverne’s 6 Music show and appeared in Midsomer Murders? 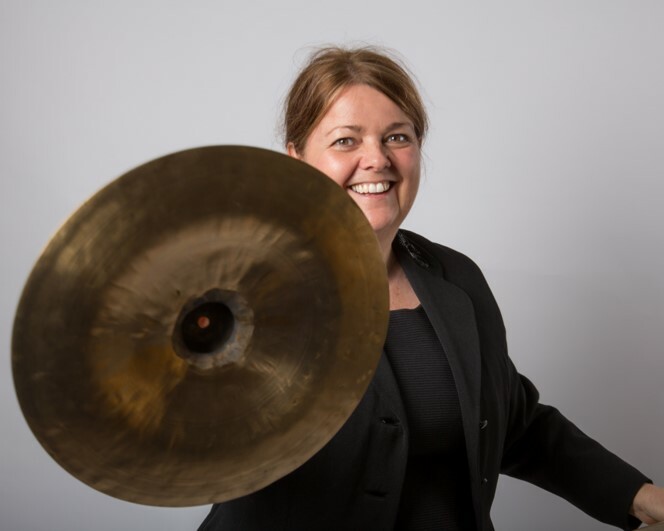 Katy has been working as a storyteller since 1996 creating and performing shows drawn from British and European traditions, including an Arts Council supported tour of The Kingdom of the Heart, in collaboration with cellist Sarah Llewellyn-Jones. She has appeared at six international storytelling festivals and was one of four shortlisted for the Arts Foundation Storytelling Fellowship. 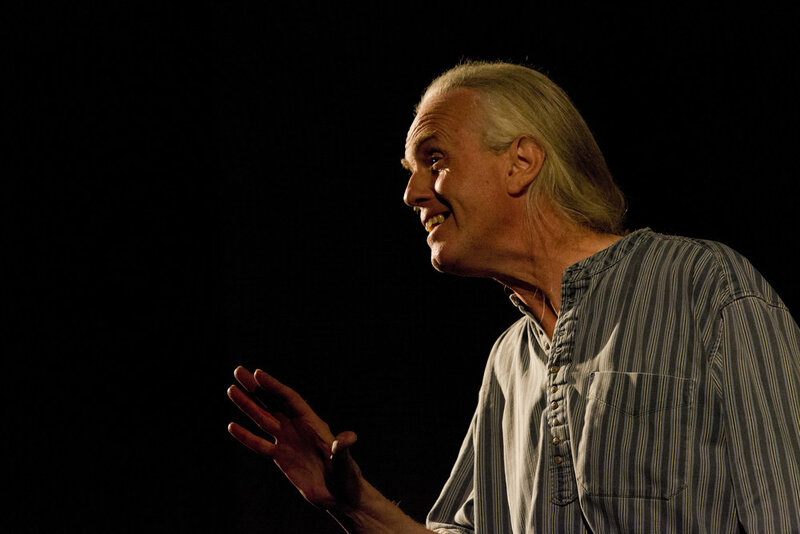 Hugh Lupton’s interest in traditional music, street theatre, poetry, and myth resulted in him becoming a professional storyteller in 1981. His many collaborations have included work with Chris Wood, Sam Sweeney, Ben Haggarty & Daniel Morden. He tells stories from many cultures, but his particular passion is for the hidden layers of the British landscape and the stories and ballads that give voice to them. Creative Catalyst, Musician and Mischief Maker. Sally Pomme Clayton is a pioneering storyteller and writer who brings fairytales, fragments of forgotten myths, folktales and epics to new life. She is an associate artist at Omnibus Theatre. Her current performance is a hybrid collaboration - 'The Frog Princess Punked' - a feisty Russian fairytale with a girl punk band and a crazy collage of live projections. Sally Pomme co-founded The Company of Storytellers with Ben Haggarty and Hugh Lupton in 1985. She has published more than ten children’s books, her next is 'The King with Dirty feet' (Otter-Barry Books) coming to OSF in 2018.
for NTS Live, London's coolest digital radio station. Ashely is the founding director of the School of Storytelling, the longest established centre of its kind in the United Kingdom. Ashley’s unique methods of teaching voice and the skills of the storyteller have received international acclaim. Songs to Nourish the Heart. Dive deep into the heart of acoustic folk soul with the music of UK based artist, Carrie Tree. Her lyricism whispers in the silence between notes, drawing you in close while tucking its quiet secrets into your pocket. Humble, raw and real, Carrie Tree has collaborated live and in the studio with the likes of Damien Rice, Fink, Albert Mazibuko, Martha Tilston, and Lamb’s Andy Barlow. Honestly soulful, and intimately mesmerising, these are songs to carry inside you along the winding roads of life. Trudy Howson’s poetry explores external and internal landscapes. Previously she wrote and performed it whilst travelling through Europe and SE Asia. Subsequently Trudy turned her poetic gaze to her own LGBTQ community and found a treasure trove of inspiration. Former UK poetry slam champion and Rio International Poetry Slam Winner 2014, Keith Jarrett is a PhD scholar at Birkbeck University, where he is completing his first novel. His monologue, Safest Spot in Town, was aired on BBC Four last summer. His book of poetry, Selah, was published in 2017. 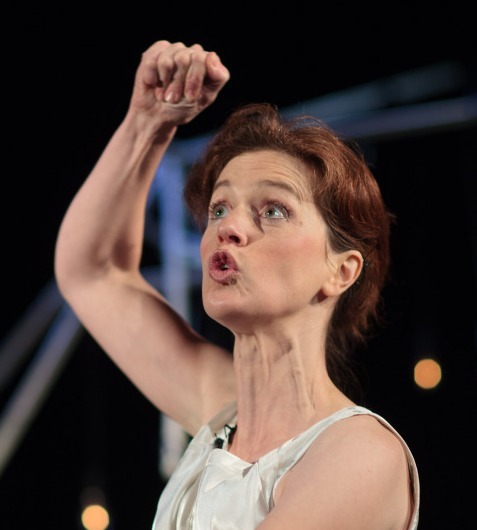 Jo Blake Cave is a performer and performance maker, working across the disciplines of storytelling, theatre and dance. Her dynamic, poetic performances explore the meeting place between traditional and contemporary practices. She has collaborated with leading national and international organisations including the National Trust, National Theatre and British Council. In 2009 she was the youngest storyteller to be nominated for an Arts Foundation Fellowship Award for Storytelling and was Resident Storyteller at Royal & Derngate theatre from 2010–2013. She has an MA in Dance Theatre from Trinity Laban and a PhD in emergent storytelling practices from the University of Chichester. She is Associate Lecturer at both Northampton University and Chichester University. Through stories, ballads and riddles Chris Salisbury weaves a potent spell of enchantment, that either teaches, heals and/or entertains. He offers spellbinding performances and creative workshops for a diverse range of audiences and client-groups. He has appeared on television and in the most unlikely venues all over Britain and Europe eg forests and festivals, conference and community halls, castles and colleges, schools and stages, squares and street corners. He is the founder and Artistic Director for the Westcountry Storytelling Festival and the founder and director of WildWise Events. James Frost is an alternative singer-songwriter whose work touches on archetypal themes of love, loss, deep nature and the travelling spirit. He has featured on BBC 6Music, performed at Glastonbury Festival and toured extensively in recent years, playing shows with Martha Tilston, James Yorkston, Tiny Ruins and many other folk heroes. His previous EP 'Nameless' is available on iTunes, Spotify, Apple Music and other digital stores, while a new album is currently being recorded after fans contributed over £12,000 during a hugely successful crowdfunding campaign last winter. 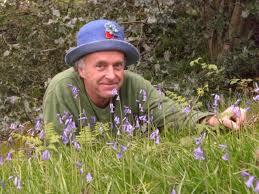 Giles Abbott began telling stories in 1999 after sudden and severe sight loss in 1998. He tells and tours nationally & internationally performing for adults as well as children. He has won commissions from, among others, Festival At The Edge, & has created & toured new narratives from historical sources such as A O Hume, R F Burton & Alexander Pope. Giles trained as a Voice Teacher (MAVS CSSD) & teaches in Drama Schools, businesses, schools & other centres nationally & internationally.